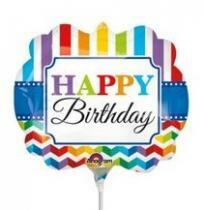 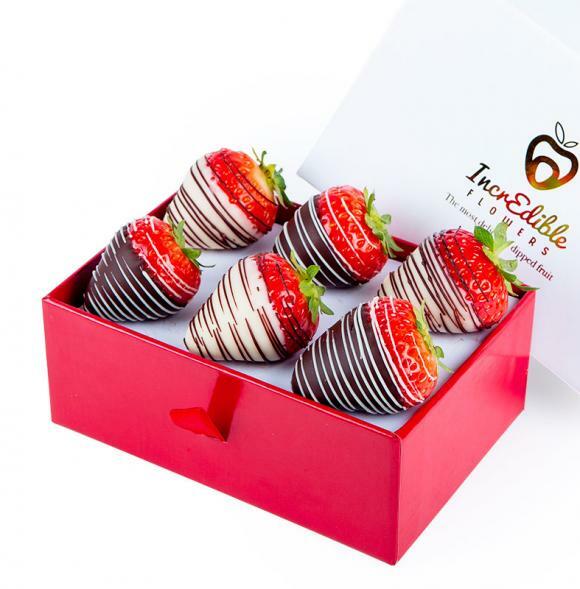 We can’t think of a more delicious and tasty way to celebrate birthdays, anniversaries, and any special occasions than with Berry Box Premium! 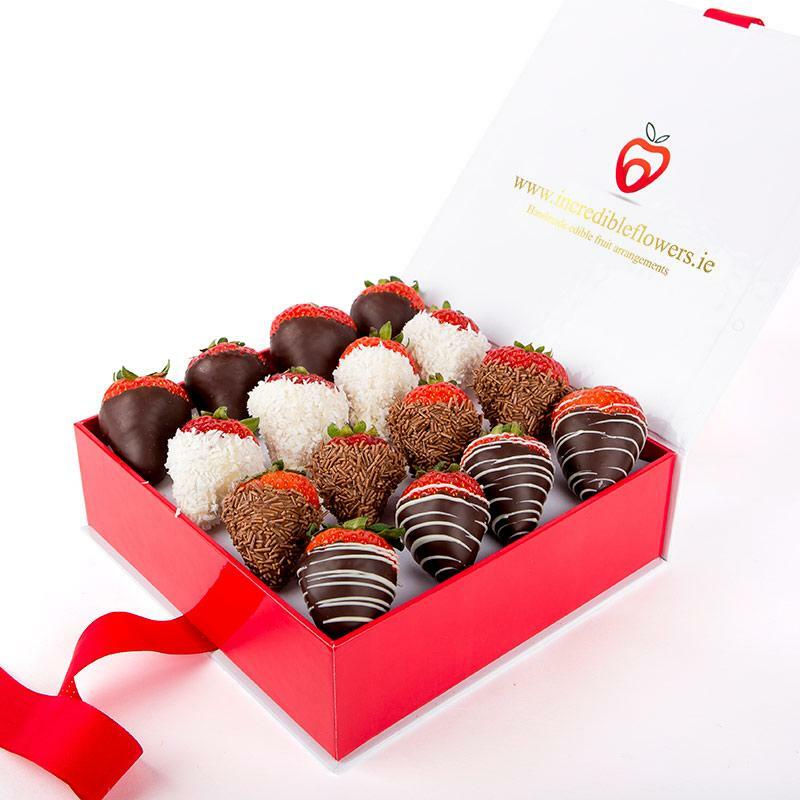 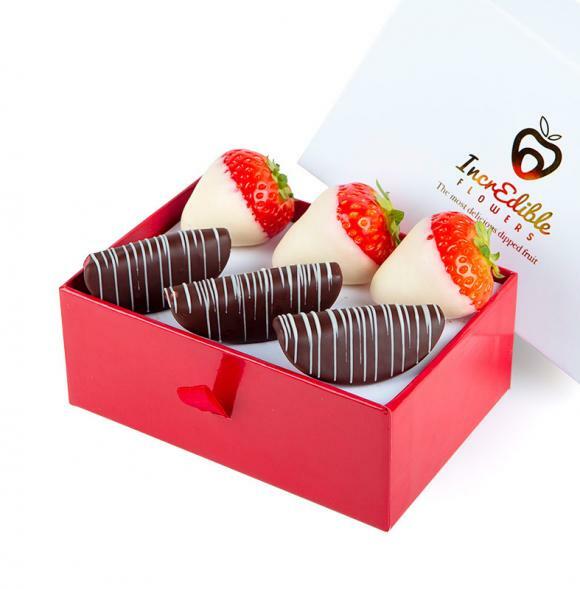 Each fresh, juicy strawberry is hand-dipped in premium chocolate and covered with toppings like coconut , milk vermicelli or complimentary swirl. 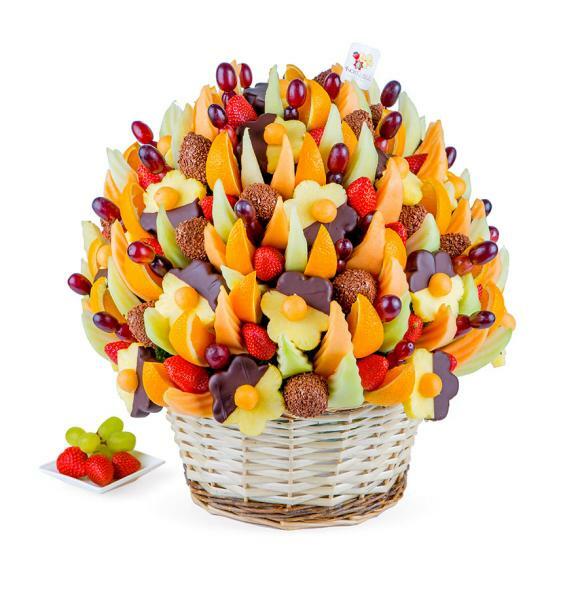 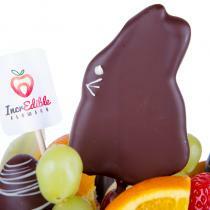 Perfect for gifting and entertaining, this treat truly has a flavour everyone will enjoy!